This is a pretty and colorful leaf graphic! I love all the shades of Fall in these long leaves! This is a wonderful Victorian scrap of four, beautiful leaves that are evidently turning colors with the seasons. 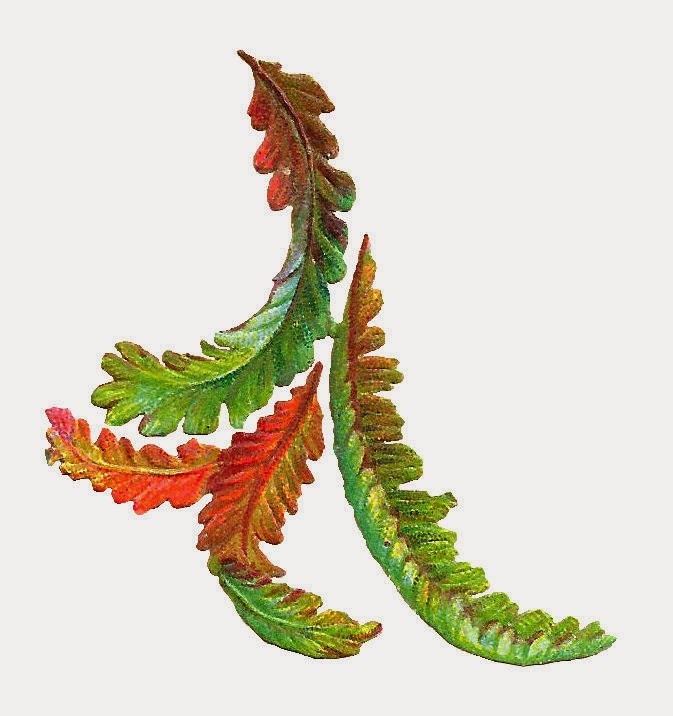 I think this leaf clip art would add some loveliness to any of your fall projects. 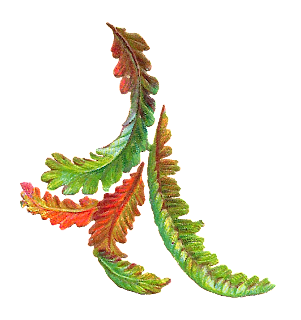 I've given you both the .jpg and .png files of this leaf graphic. I hope you enjoy!